OK, maybe Bratislava and Rice Village aren't quite identical, but you get the idea. 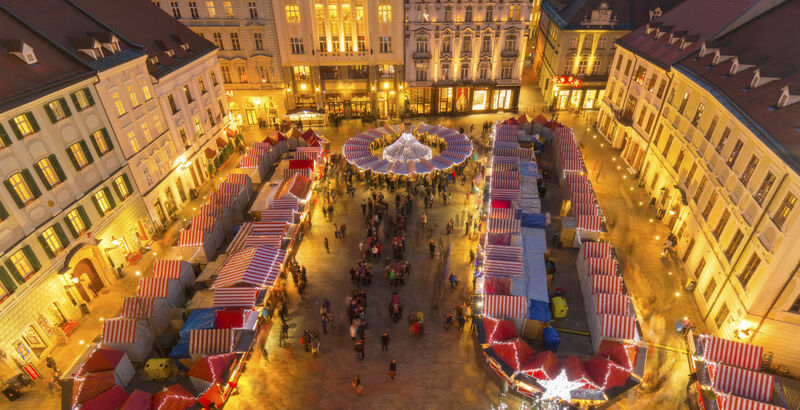 Some travelers make it an annual tradition to hit charming Christmas markets from Manchester to Zagreb, Berlin to Madrid. But not everyone has the luxury of pre-holiday travel. 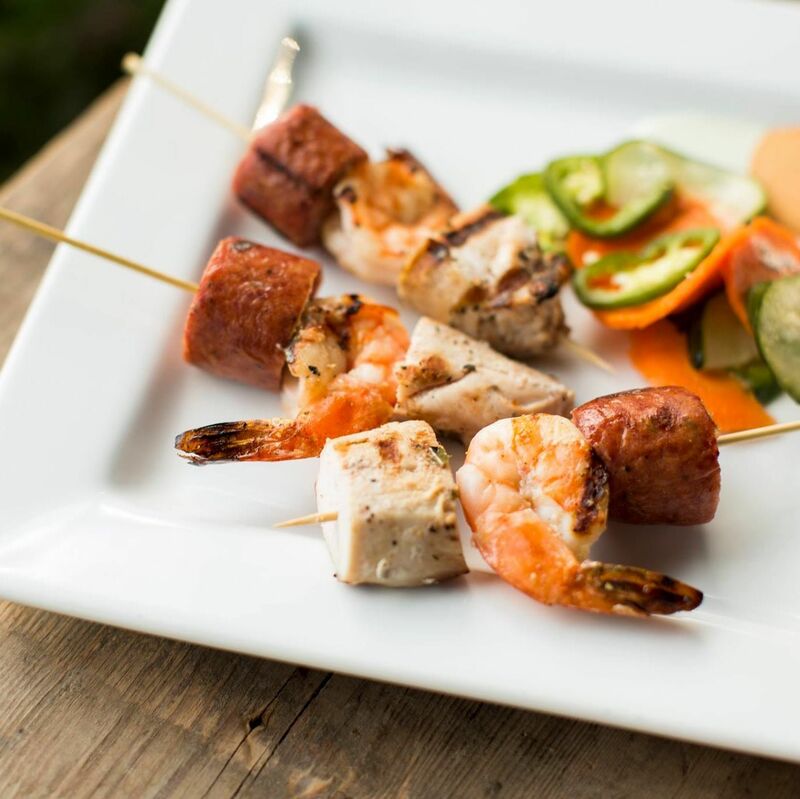 For those folks, Rice Village is offering a staycation-style alternative with a culinary bent. Usually heading to any shopping district during the holiday season means greeting hordes of shoppers, but on December 8 from 4 to 8 p.m., 10 Rice Village merchants are getting together to host a European-themed Marché de Noël to help break up that end-of-year monotony. Hungry shoppers are invited to traverse the strip of restaurants and shops accompanied by carolers from Faith Baptist Church and the Anthony Macbeth Youth Adult Group. Participants can also donate toys to a child through the Children’s Assessment Center at Village Clothier, Perimeter Gallery and El Meson. Here's a guide to the stops, each devoted to a different European destination. 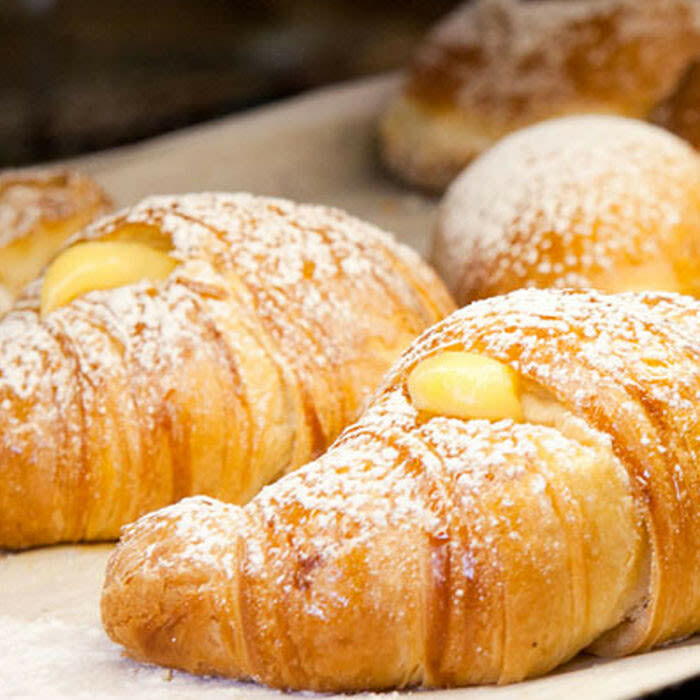 This Italian coffeehouse will provide participants with 99-cent cannoli paired with complimentary coffee samples. 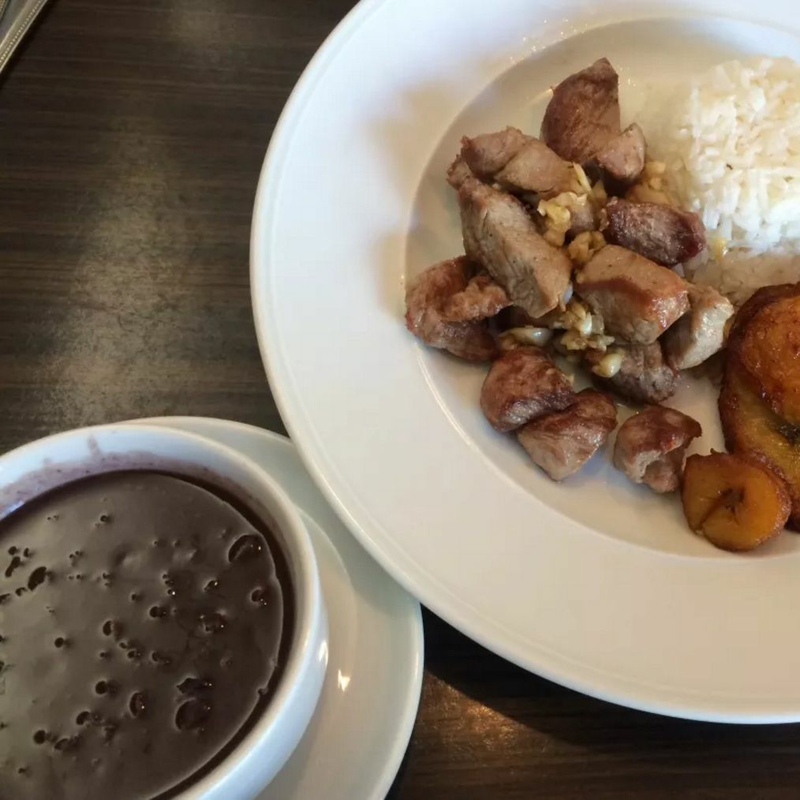 Though Cuban cuisine is part of the appeal at this beloved restaurant, it's its Spanish offerings of tapas and wine for $5 that get the spotlight during the market. Count us in. 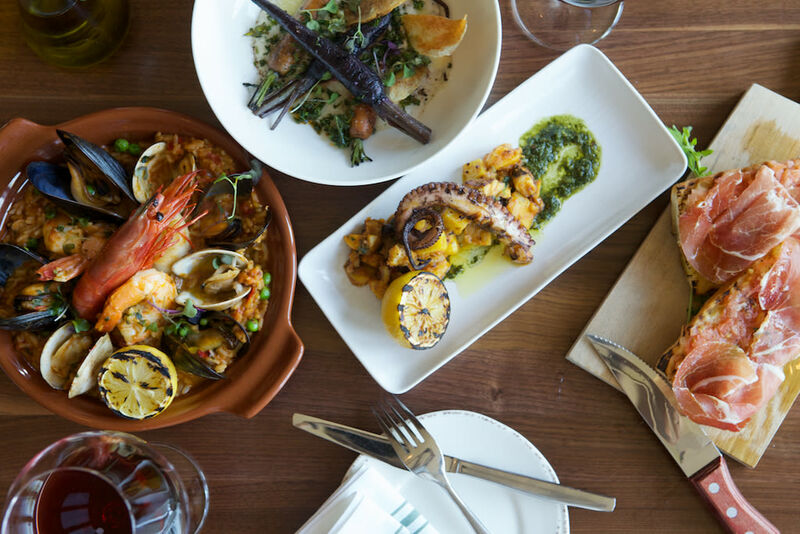 This eatery, named Houstonia’s best new restaurant of 2015 and 2016 James Beard Award semi-finalist, is unsurprisingly serving a Greek-themed special deal for Marché de Noël. 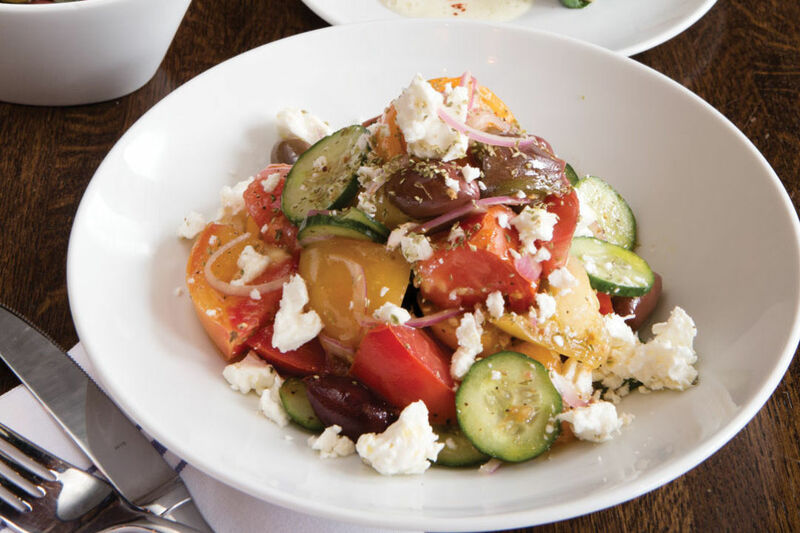 We can probably all agree that's a better idea than going to Greece right now. German food is hard to come by in Houston, but this store is serving Deutsche-style cocktails made with imported vinegars at this specialty food store. 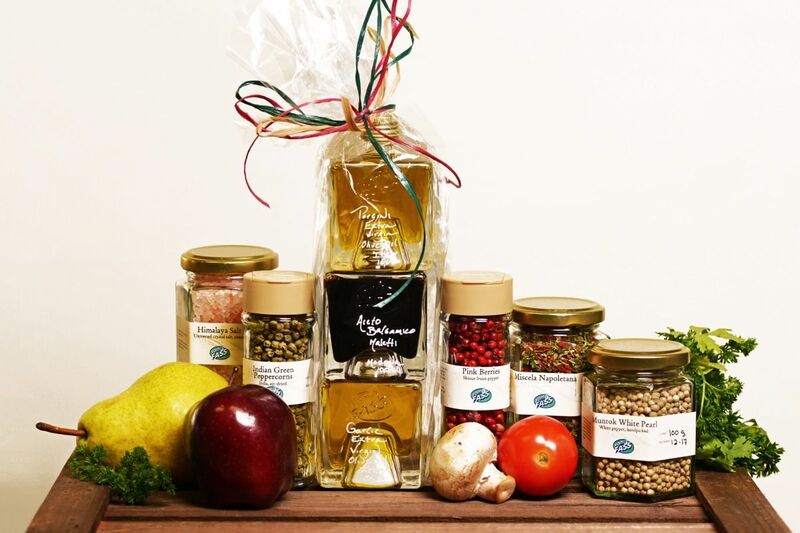 Of course, you can always fill up on oils, spices, vinegars and gourmet foods before you buy, too. As hungry as the name suggests? Bust out your ugly Christmas sweater and get a bowl of hummus for your table for free. If you don’t have a sweater, just mention Marché de Noël, no sartorial embarrassment necessary. Even non-food-focused businesses are getting in on the act. Here's how you can chow down while shopping for Christmas necessities that don't naturally say "dinner." If you’ve always wanted to go to Turkey, you don’t have to go far. The home décor store will be serving sweet, gooey Turkish delights, teas and wine to Marché de Noël-goers. Need a drink after (or while) shopping with the kids? Parents get their own Champagne night out and 15-percent discounts on $100 gift purchases. An extra bonus: 5 percent of sales go to the Children’s Assessment Center. The organic mattress and handmade furniture store is offering complimentary healing with three massage therapists on a natural mattress, along with therapy sessions and yoga nidra. 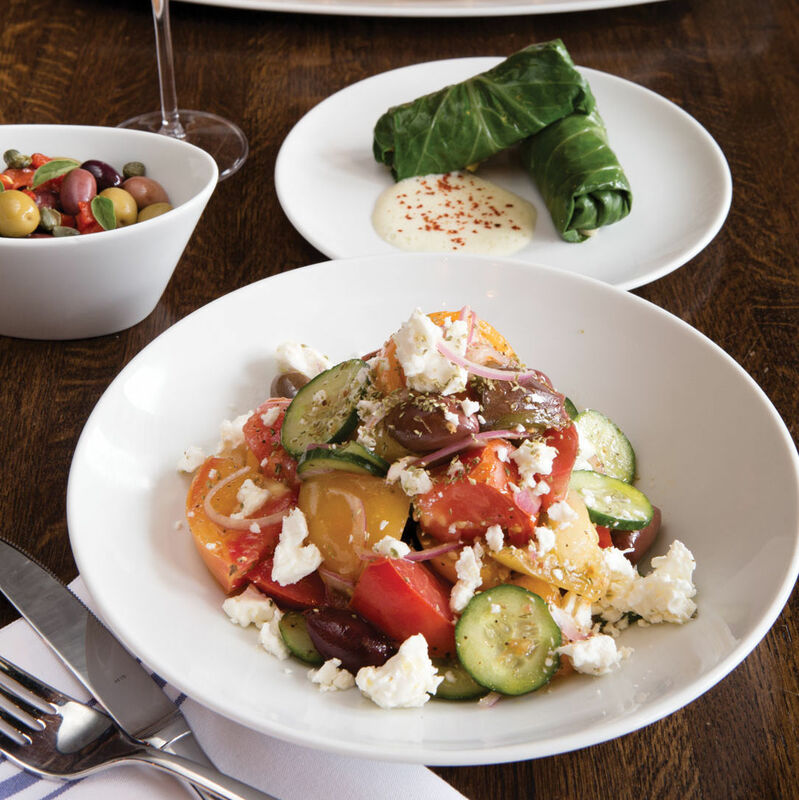 If that leaves you famished, wine and organic vegan food from Ripe Cuisine are included. Take a break at this men’s clothing store with some holiday treats and drinks to re-energize your purchasing power. Finish off the Marché de Noël by enjoying some drinks while scoring holiday discounts at this art gallery. $$$ Cuban, Latin, Spanish 2425 University Blvd.